Zimmer Group is a family-owned, German manufacturer of precision-quality components in six major technologies: Handling technology, Damping technology, Linear technology, Process technology, machine tooling and system technology. More than 30 years of experience and innovation makes it one of the leading manufacturers and providers of high-precision industrial components offering sales, service, and support throughout the United States and Mexico. Zimmer Group is among the leading manufacturers in the automation industry providing grippers, tool changers, crash protection, axis compensation, robot accessories and also complete end of arm turnkey gripper systems. As part of our motion control lineup, we manufacture shock absorbers, clamps and brakes for linear rail, and profile dampers. The AUTOMATE exhibition has in the past proven be one of the best robotic automation shows in North America. Zimmer Group specializes in end-of-arm tooling and robotic accessories, so it is absolutely a show that we need to exhibit in. 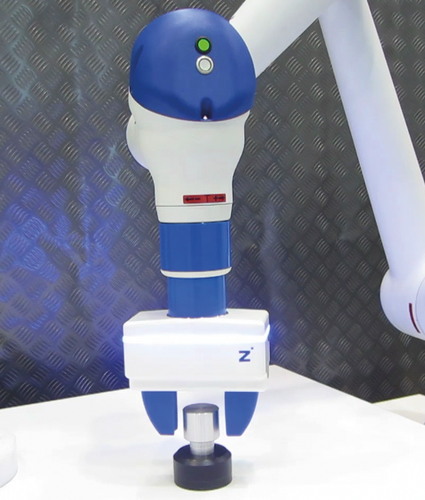 At AUTOMATE 2019, Zimmer Group will be exhibiting our latest developments in HRC (Human Robot Collaborative) grippers designed for most collaborative robots. Additionally, we will have our cost effective GEP2000 series electric grippers on display, which boast the best power-to-weight-to-cost ratio in the industry. We will also show a lower cost aluminum guided version of the industry best 5000 series grippers. We will be demonstrating several robotic application including collaborative applications. Our goal when we walk the floor is to see all the latest developments in robotic automation and end-of-arm tooling. 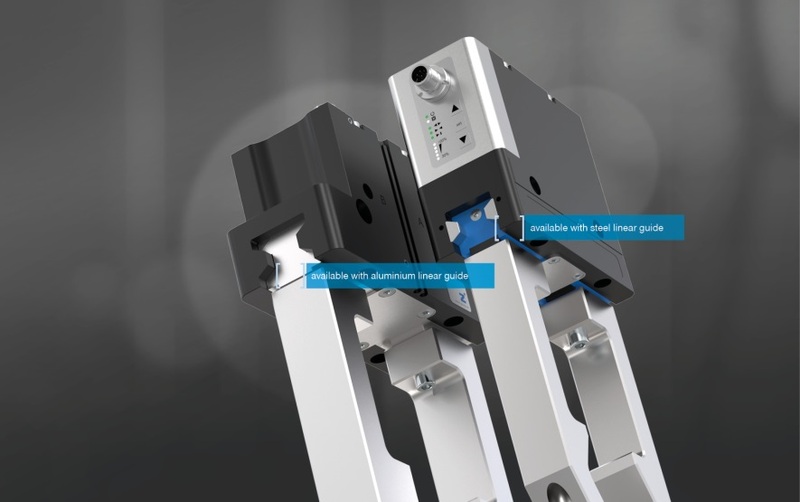 Zimmer Group was a pioneer in integrating IO-Link technology into grippers and end-of-arm tooling. IO-Link is one of the leading standards in IoT and Industry 4.0 smart manufacturing. We are also heavily invested in Virtual Manufacturing Simulations and Digital Twins. Are you interested in premium products in the fields of mechanical and plant engineering? Do you want to learn more about our solutions in the fields of automation, damping, linear, processing, tooling, and machine tooling technology? Talking ATX West with Zimmer Group. Booth #4220 - We will be showing our HRC-03 grippers for collaborative robotic applications, also our new aluminum guided variant of our very successful 5000 series grippers. East building, Level 3, Booth #134352. We have a full line up of over 60 models of IO-Link grippers which are ready for the smart factory and Industry 4.0. More about Zimmer Group US, Inc.